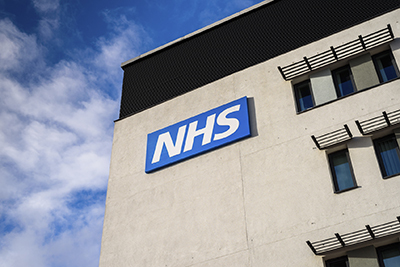 ‘Informed’ is a news round-up of NHS England news and events as well as a look at what is happening across health and care. Who is the bulletin for? ‘Informed’ is for NHS and health and social care professionals. How often does it get sent? The bulletin is sent to subscribers on the last Wednesday of every month. To subscribe to our ‘Informed’ please enter your details below. To submit an article or to contact us about ‘Informed’ please email england.publishing@nhs.net.